Welcome to the Puget Sound’s most comprehensive and best selection of rich, tile and flooring that Washington State has to offer! Discount Tile Outlet started on the principle, that Quality does not have to come at such a high price. Our products are quality and our pricing is some of the best around. Our tile and flooring showroom in Bellvue, WA, must be seen to be believed. With over 15 years in the tile and flooring industry, Discount Tile Outlet has the knowledge, expertise, and design specialists readily available without cost or hassle for all of our customers. 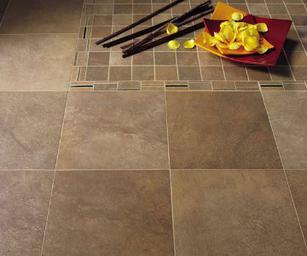 Our discount tile flooring business reduces tile flooring cost while improving your choice in tile flooring designs. From bathroom tile flooring to fireplace tile flooring to kitchen tile flooring, our wholesale tile flooring prices are second to none. 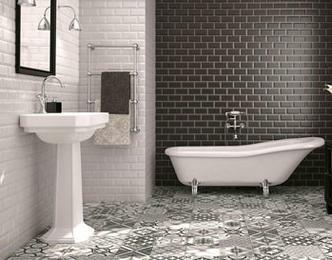 We look forward to seeing you soon and helping you bring your tile flooring ideas to life. At Discount Tile Outlet you will find a unique collection of interesting and affordable porcelain, ceramic, natural stone, mosaics, glass and stunning wood products and other modern flooring materials that can’t be located anywhere else in the Puget Sound, and at tile flooring prices that are amazing. Our in-house design team’s creativity has propelled Discount Tile Outlet to the top of our industry. When you are planning a new project, you want to access and be made aware of materials, color options, designs and as many styles as possible. 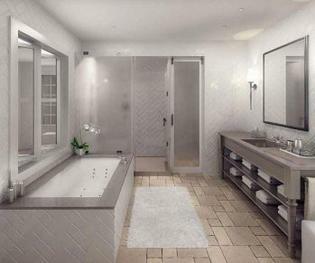 We offer glass tile flooring, natural stone tile flooring, porcelain tile flooring, and many more options. Our Easily accessible showroom has been dubbed as one of the most exciting and product rich showrooms ever assembled in the Bellevue / Seattle area. get the inspiration you are looking for by coming in today and meeting with one of our on-site and always available designers. Or visit our online gallery to gather and look at some of our option. We are certain inspiration is just around the corner! 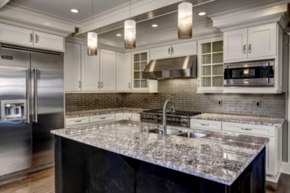 Kitchens – This is an area that we have been setting the tone for according to our incredible reviews for several years. Our designers understand the nuances of design and will be determined to assist you and your vision coming to fruition. We are the originators of the square foot program that has been covered by several media outlets. Yes, we were the first. We understand when your dream kitchen culminates the fusion of tile and countertop is paramount. 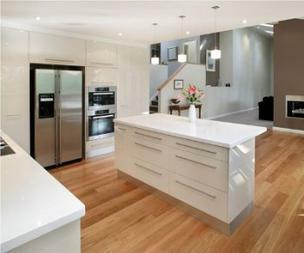 When adding so much new and impressive value to your home, office or condominium why should you be forced to partake in the out dated gimmick of “Our suppliers only sell the slabs or countertops by this many feet”. As members of this community we respect our neighbors more than that. So come on in, lets pick that beautiful tile out and with the savings introduce your home to its new family room! 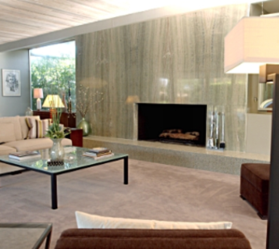 Our selection can be timeless, classic, contemporary tiles, or something new to the Puget Sound altogether. Our showroom is going to change your perspective while keeping everything realistic and fair. Come visit our Bellevue, WA showroom.